Metro fame Shirish will soon start his next film which was announced to be with Dharanidharan of Burma fame. 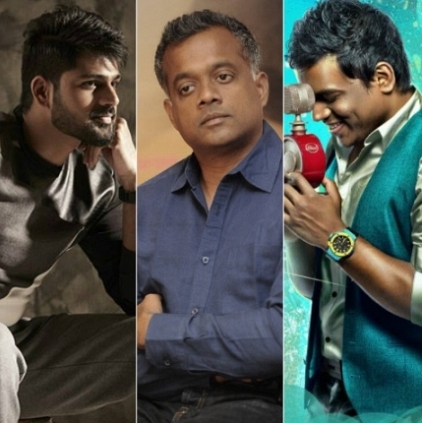 Yuvan Shankar Raja is the music composer for this flick which would be a murder mystery. We wish you the best Shirish and Dharanidharan! People looking for online information on Dharanidharan, Gautham Menon, Metro Shirish will find this news story useful.